The Mountains and Rivers Order is a Western Zen Buddhist lineage established by the late John Daido Loori Roshi and dedicated to sharing the dharma as it has been passed down, generation to generation, since the time of Shakyamuni Buddha. 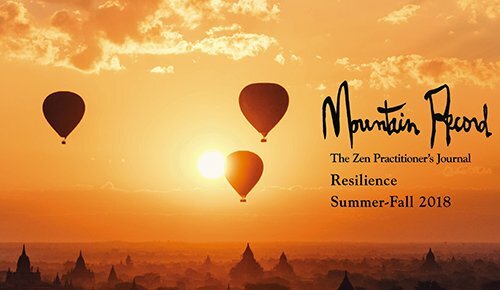 You can practice with us at our two main locations—Zen Mountain Monastery and Zen Center of New York City—as well as the Order’s affiliate groups. 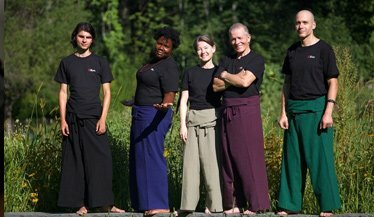 Since 1980, we’ve offered traditional and innovative ways to engage the Buddhist teachings through our programs and retreats. Both the Monastery and Brooklyn Temples are places of practice and refuge to help you learn how to integrate your spiritual path into your everyday life. Whether you come for a Sunday Morning Program, a weekend retreat, or a period of residency, you’ll have a chance to experience a dynamic spiritual community and a place to encounter your own inner silence and stillness, wisdom and compassion. Our upcoming schedule, from introductory weekends to meditation intensives, arts programs, Buddhist studies retreats and more. Residential training, with its emphasis on lived experience rather than theoretical knowledge, is a powerful way to study and practice Zen. We tend to see body, breath, & mind separately, but in zazen – the meditation at the heart of Zen practice – they come together as one. 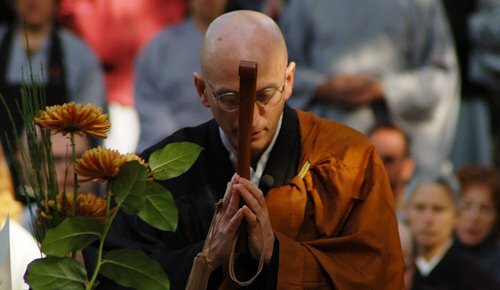 Check out our extensive library of dharma talks, interviews & podcasts from teachers and monastics. 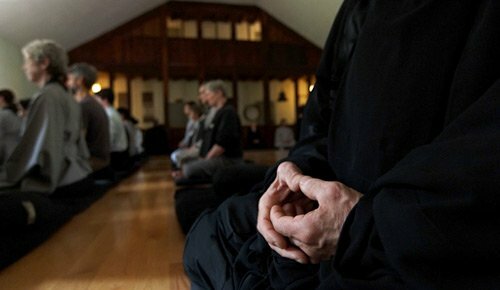 A great introduction to Zen or a way to deepen your practice. For over 30 years, our literary journal has been offering spiritual seekers a unique journey through classic teachings, contemporary wisdom, and stunning photographs. Our Monastery Store offers everything you will need to engage with your practice, including meditation cushions, incense, books, statues, clothing and more.